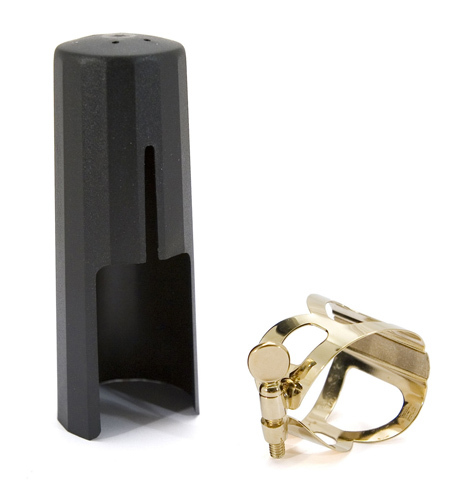 This deluxe gold plated ligature from the French manufacturer BG offers a brilliant free sound. Full of rich overtones and colour the minimalist design lets the reed vibrate to its fullest extent. Gold Plated for extra resonance and durability. Lightweight body to allow for maximum reed vibration. End of line item so box may have some exterior markings.